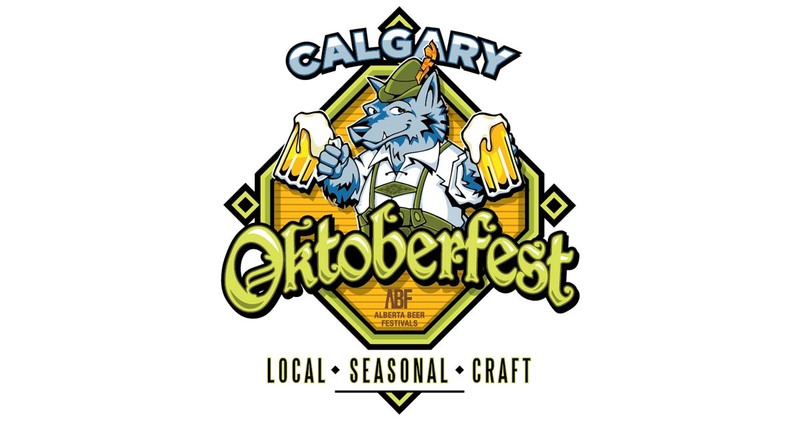 ABF’s Oktoberfest has been replaced by The Mashing Spirits Cider & Beer Festival in Calgary and Edmonton. Keep up with beer events, to ensure you don’t miss an awesome beer festival again! For more information about Alberta Beer Festivals and their events, click here. Pokémon Go, Beer, and a Pub Crawl Anyone? Pokemon Go has quickly become the hottest augmented-reality video game with participants racing around the city to find Pokemons. The big question is: Do you catch more flies with honey? How should local bars and pubs be reacting? Should they jump on the band wagon or keep the players out?